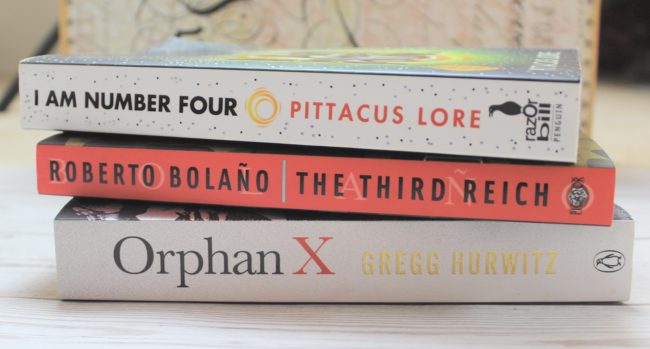 I've been on a bit of a book-buying ban over the past couple of months, which came to a very abrupt end. I found a new (super beautiful) charity book shop to scour, I got paid and things got out of control. But, my shelves look extra colourful (and heavy) now, so all's well that ends well, right?! 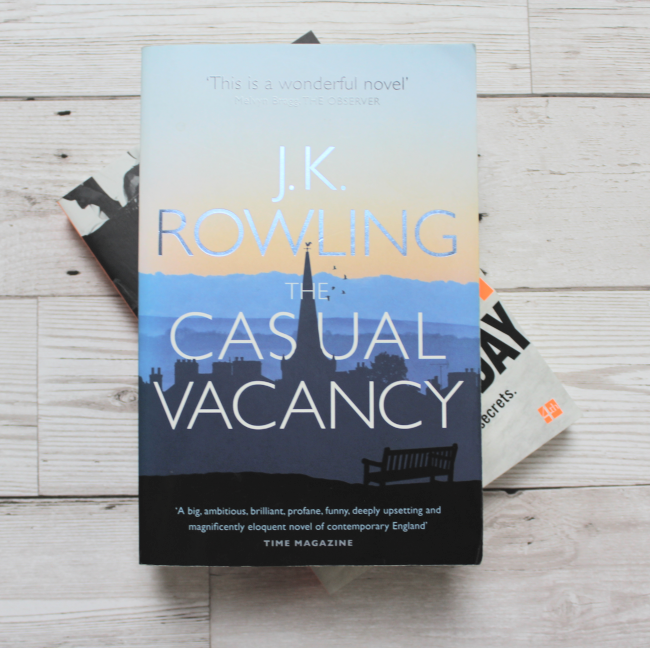 The Casual Vacancy by J. K. Rowling. We all know I'm a bit of a Harry Potter fan, but I've never read anything else that Rowling's put out there. The Casual Vacancy is set in rural England and looks at class tension and politics. It sounds a bit Midsummer-murdery, but I'm here for that. The Party by Elizabeth Day was the book in April's Reading in Heels sub box. Another one about class tension, The Party flits between the childhoods of two teen boy friends, and their reunion at a party decades later. Black Wave by Michelle Tea. Set in 1999 San Francisco, this one delves into queer culture and drug culture. It's about living life on the periphery, and the perils involved in that. This is one of the ones I'm most excited to read this month. Intimacy by Hanif Kureishi. The Buddha of Suburbia by the same author was something I had to read in my first year at uni, and I remember it being poetic and colourful and a bit like nothing else I've ever read. Intimacy is all about what happens when a relationship breaks down, and it'll be the first novella I've gone for in a while (though not the only one I bought in May!). One Hundred Years of Solitude by Gabriel Garcia Marquez. I've never read any of Garcia Marquez's books, and that needs to change if we're honest. It follows the story of seven generations of a family living in Macondo, a fictional village. It's a story about history and repetition and change and stasis. And the cover is BEAUTIFUL. 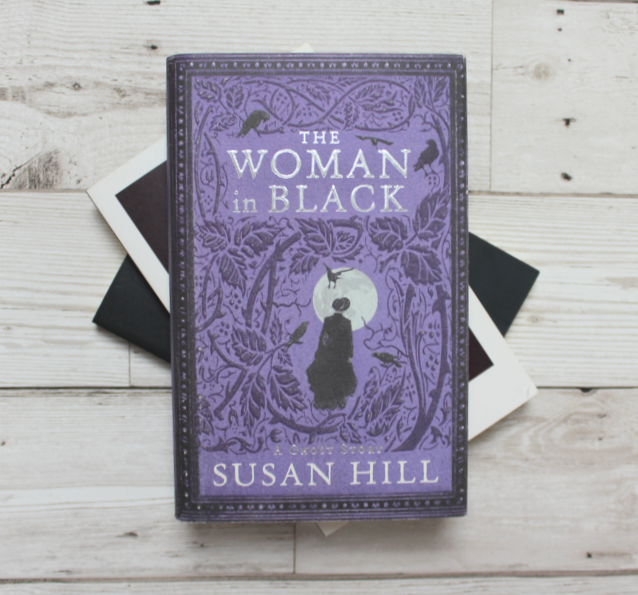 The Woman in Black by Susan Hill. I think we've all seen the film version of this, but I had no idea the book was so short. I'm not a fan of horror films, but I am a fan of creepy AF books (I think reading Goosebumps as a kid changed me). Written in 1983, it follows the style of more traditional Gothic literature, which is my fave. Race by Toni Morrison. I read The Bluest Eye a few years ago, and the power of that book has stuck with me. In this short book, Morrison discusses whether race really can ever just be skin deep, or if it penetrates deeper. I'm ready to absolutely be educated by this book. Lady Susan by Jane Austen. I'm not the greatest Austen fan, but I *think* I can cope with a novella of hers. 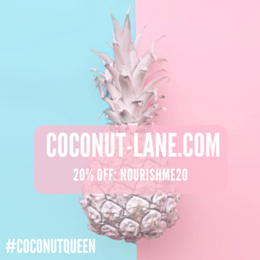 Lady Susan is a beautiful young woman that ensnares men with her wiles. It sounds like an actually bearable read from the author, so I'm ready to give this a go. 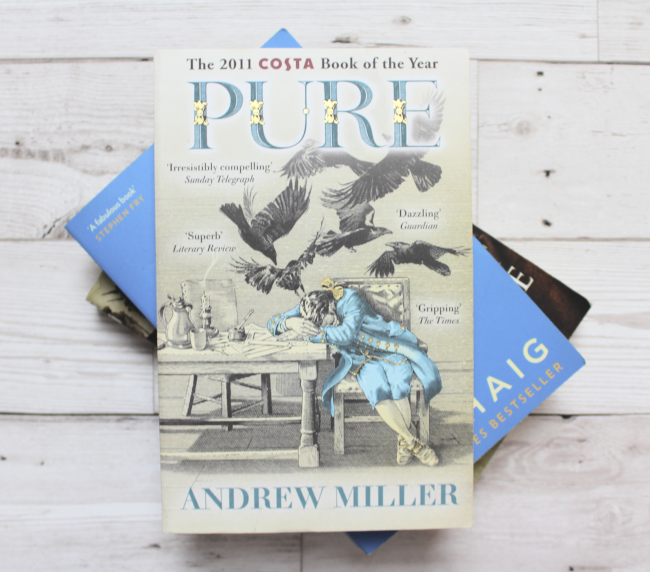 'Pure' by Andrew Miller. I picked this one up because of its cover (oops). It's the first historical novel of this haul. Set in pre-Revolutionary France, the book is filled with hints about the turmoil that's about to unravel. 'How to Stop Time' by Matt Haig. This has been all over by Twitter feed for SO long now, and it's seemed so popular that I always assumed it was a self-help style non-fiction book. Instead, the main character Tom has a rare condition which means that, although he looks like a 41 year old man, he's actually centuries old. His way of life starts to unravel when he falls in love. I'm a big fan of 'About Time'/'Benjamin Button'/'The Time Traveler's Wife', so I think I'll love this one. 'The Absolutist' by John Boyne. Having now read 'The Boy in the Striped Pajamas' and 'The House of Special Purpose' it's safe to say that I'm a BIG John Boyne fan. His writing makes me weep, and 'The Absolutist' is likely to do the same. Another historical novel, this is set in WW1 and follows the story of Tristan Sadler, whose best friend declared himself a conchie on the field, and was shot for it. 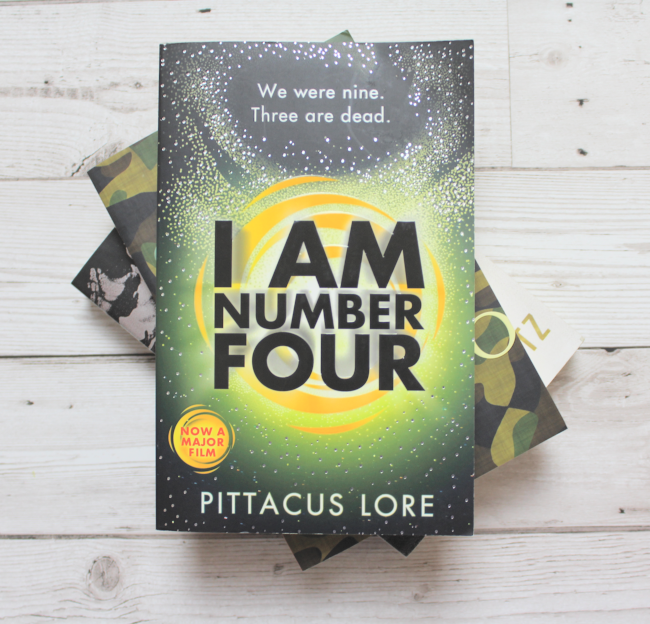 'I Am Number Four' by Pittacus Lore. A YA sci-fi novel, this sounds creepy AF. The main character John Smith (aka Number 4) was brought up with eight other children. After discovering that Numbers 1,2 and 3 are dead, Number 4 knows he's next, and goes on the run. 'The Third Reich' by Roberto Bolano. 'The Savage Detectives' by Bolano was the longest book I read last year. It felt like it went on forever (mostly because it did), but it was still a pretty fab book. Published posthumously, 'The Third Reich' is in fact one of Bolano's earlier works, and forms ideas prevalent in his later major tomes. 'Orphan X' by Gregg Hurwitz. It's been a LONG time since I've bought any YA sci-fi books, and now I've got two very similar ones in the same month. The Nowhere Man is a figure only spoken about in whispers, but he used to have a different name. Orphan X was raised in a strict training facility, and used his skills to escape, but now someone's on his trail, someone with a seemingly all-too-familiar set of skills. Basically, I'm really digging the X-men vibes and would very much like to find a book version of it pls. 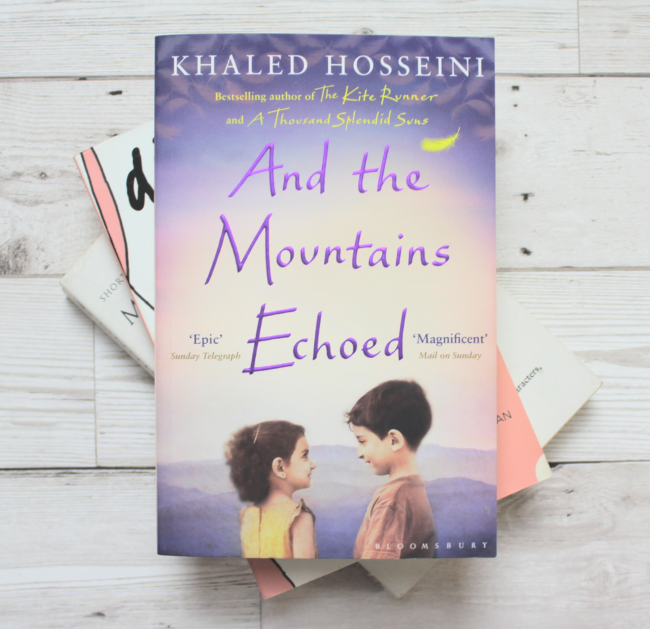 'And the Mountains Echoed' by Khaled Hosseini. After reading my favourite book of the year so far, aka 'The Kite Runner' last month, I couldn't not pick this up. Set in Afghanistan, 1952, this book is a tale about inseparable siblings Pari and Abdullah, who are forced to leave one another. 'Diary of a Manhattan Call Girl' by Tracy Quan. This just sounds great if we're honest. Filled with all the highs and lows of life as a call girl, I'm excited to read something that finally tells this story written by someone who's really experienced it. The author has previously worked as a spokesperson for PONY (Prostitutes of New York) and it will be so refreshing to read a book like this not written by a clueless middle-aged white man. 'Brick Lane' by Monica Ali. This has been on my to-read list for YEARS. Nazneen, the main character, has an arranged marriage to a much older man in London. Stifled by his desires, control and the fact that she's moved to a new country, Nazneen's life is utterly the opposite of her sister Hasina's. 'Beautiful Broken Things' by Sara Bernard. I rarely read books about friendship, and that's pretty sad tbh. 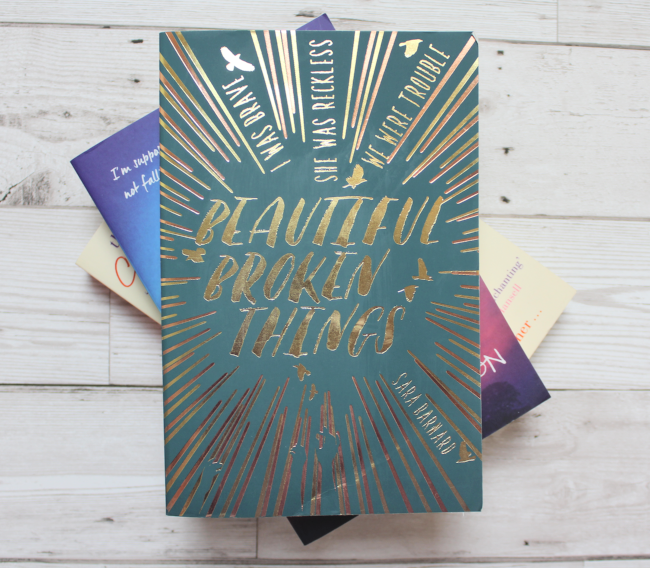 'Beautiful Broken Things' is all about Caddy and Rosie, two besties whose friendship gets tested to the max when a third girl joins the party. 'The Sky is Everywhere' by Jandy Nelson. I'm almost 100% sure I'll cry at this one. It tells the tale of Lennie trying to deal with life after her sister's sudden death. Drawn to two very different boys, I'm hoping that the princess saves herself in this one. 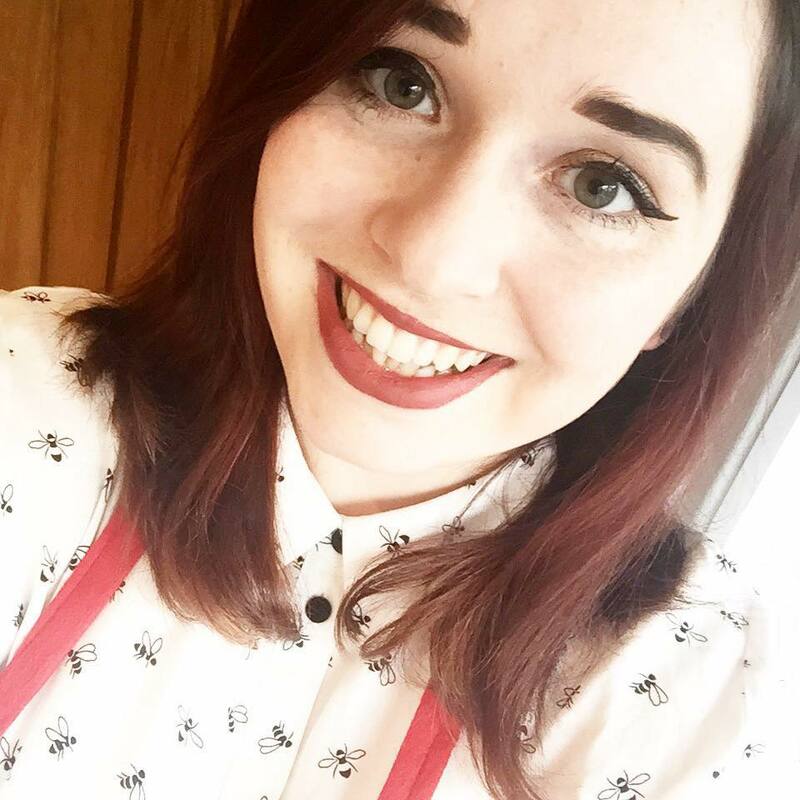 'On the Other Side' by Carrie Hope Fletcher. It's pretty much a dream of mine to see Carrie in a live musical, and I had no idea she's written a book. 'On the Other Side' sounds like nothing I've ever read before. 82-year-old Evie Snow can't open the door to her own version of heaven when she passes away in her sleep. Transformed into her 27-year-old self, Evie must make her soul light enough to enter, and this means going back to her youth to deal with things she'd buried for over fifty years. What a lovely post! 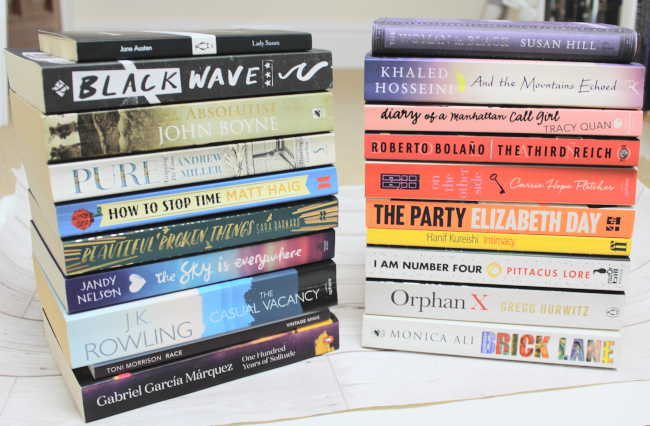 I have scribbled down a few titles that sound really interesting to dive into during my holiday in a few weeks :) in particular; 'The Sky is Everywhere', 'And the Mountains Echoed' and 'Black Wave'. 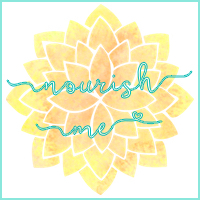 Thank you for your suggestions! I am a huge fan of Harry Potter books too and I love J.K.Rowling. I wish I had time to read, I have so many books on my list but too little time. I feel the same way sometimes, it can be hard to carve out time to read especially when our days are so packed full! 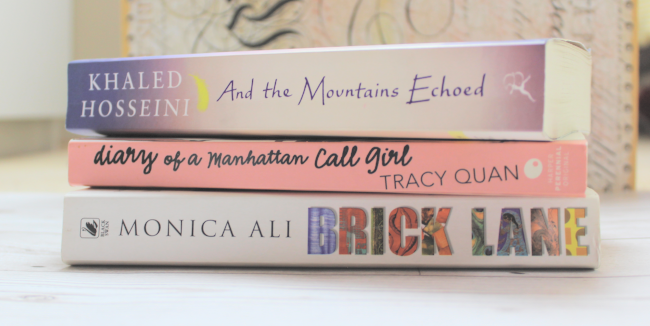 I love reading a good book haul too, it's great to have a nosy at what other people pick up. My local charity shops are great!